The new Penguin Random merger has created a lot of discontent in the literary world, while many people secretly feared that ‘publishing has gone mad’ others believed the recent changes is certainly good. We are not bothered about the recent merger between these two publishing giants, the only thing we know and cared about – are our content and authors! That is all that matters. The bigger, the harder, the smaller the better. No matter how big we get to be in the future, we would continually support our authors and their interests. We care about books, we don’t intend to feed our readers mundane and irrelevant content. Shakespeare wrote feverishly for several years, his works are still relevant today. That is what we aim to achieve, for our authors to be remembered forever. That is our dream, and it would be accomplished through dedication and hard work! Arrow Gate aims to be a global leader in the field of general interest publishing, we intend to provide our readers worldwide with a diverse range of quality books across a variety of genres in prints and digital formats. It is our dream and we are working towards it. And we’re not tired of promoting our authors. 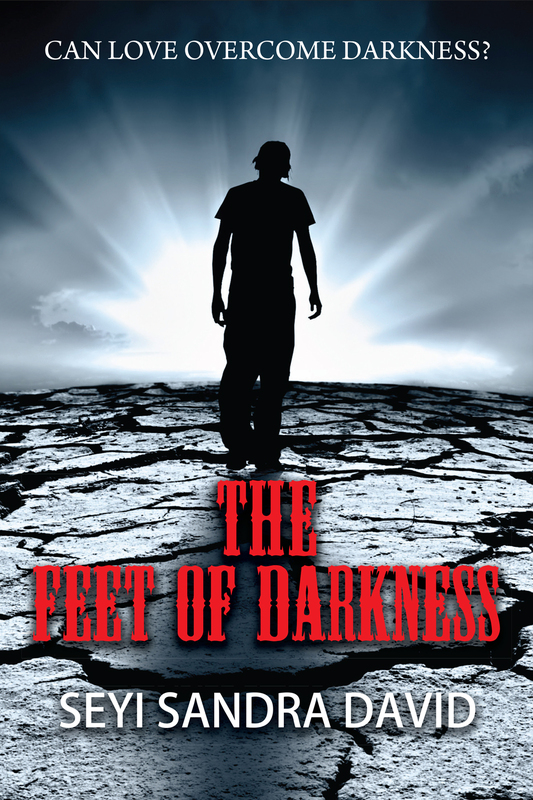 The Feet Of Darkness by Seyi Sandra David is available in print and digital format, click on our sidebar and it would take you to one of our sellers, Amazon.com. The novel is available worldwide, we are distributing our titles through Ingram, Barnes and Noble, Waterstones, Book depository, Adlibris etc. Better still, you can click on any of the links below and it would take you to the sites where you can buy the novel.